Maintaining your motorhome not only encourages you to take pride in your holiday home on wheels but safeguards your investment and – perhaps most important of all – ensures that it remains safe on the roads and free of health hazards when you are spending your days and nights living in it. 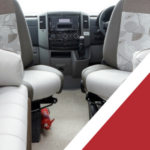 Given the critical importance of motorhome maintenance, therefore, here are some of the most frequently asked questions about it that we receive here at Derby Motorhomes. Do I have a legal responsibility for maintaining my motorhome? No law says that you must maintain your motorhome, but the law does insist that it remains in a roadworthy condition, the Caravan and Motorhome Club reminds us. 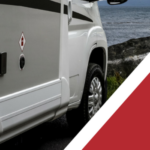 If you are involved in an accident and your motorhome is shown to be unroadworthy, you are almost certain to be in trouble with the police and may also have invalidated your motorhome insurance policy. Section 75 of the Road Traffic Act 1988 defines an unroadworthy condition as that which “would involve a danger of injury to any person” – and it is also unlawful to sell or offer for sale any such unroadworthy vehicle. Isn’t the roadworthiness requirement covered by my MOT? Your motorhome is only required to have an MOT if it is more than three years old. Besides the MOT only certifies the roadworthiness of your vehicle on the day of the test – it is obviously impossible to predict any change which may occur after that date. 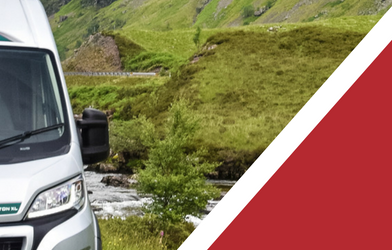 Even so, do not forget to arrange an MOT whenever it falls due, since you might be fined up to £1,000 if you fail to do so – and if you book your motorhome in for an MOT test by us here at Derby Motorhomes, we will arrange whatever additional maintenance may be necessary too. There are some maintenance duties you need to uphold on a more frequent basis, just as you would your own car – the AA suggests a checklist of 10 main points, including the vehicle’s lights and engine coolant level once a week, tyres and engine oil every two weeks, hydraulic fluid for the power steering every month, an annual inspection of the windscreen wipers and regular checks of the windscreen (for damage), screenwash, and the bodywork (for dinks, dents and scrapes). 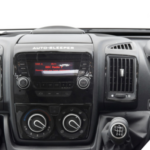 How do I maintain the interior of my motorhome? 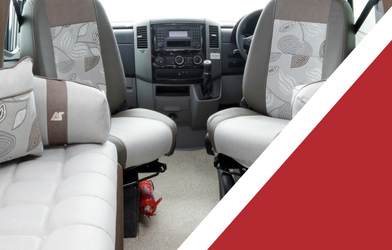 Keeping the interior of your motorhome well-maintained, clean and orderly is a bit like keeping house. 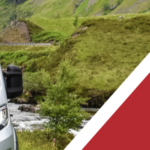 Once a year, seriously consider what is called a “habitation” service – this is a service to check and help to maintain the interior of your motorhome and its essential facilities, such as the water supply, gas, electricity supply, and heating. It is also a good idea not such to drain down your drinking water system from time to time and allow the water to flow through it, but also to flush it through with a proprietary antibacterial cleaner. 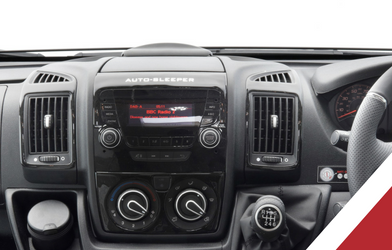 Whilst many of your motorhome maintenance chores may be done by yourself, why not treat your Auto-sleeper to a thorough mechanical and habitation service with us here at Derby Motorhomes at least once a year?